Hyperwear is challenging convention once again, this time bringing together our dynamic fitness philosophy and unique brand of innovation with the launch of the SoftBell® 4-in-1 training system starting with our adjustable dumbbells. If you are looking for the foundation for your strength workout start here. Why choose adjustable dumbbells? A small investment goes a long way saving you money and space while still taking your exercise routine beyond bodyweight training. 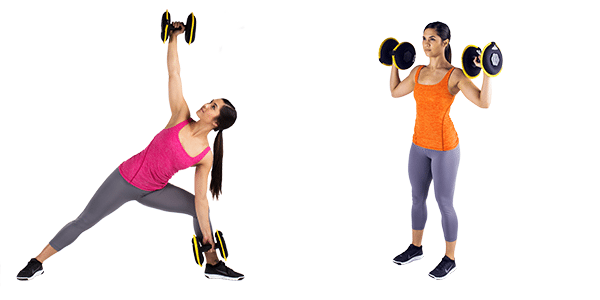 They are an excellent choice any time space is at a premium, or you want to save on cost of having to buy static dumbbell sets and the storage systems needed for dumbbells. What type of adjustable dumbbells are best? Traditional adjustable dumbbells come with a some added risk of injury. The collar can come lose from a dumbbell bar or you could forget to lock your selectorized dumbbell. With Hyperwear’s SoftBell dumbbell, the weight plates are soft reducing the risk of any significant injury even if you drop the entire dumbbell. 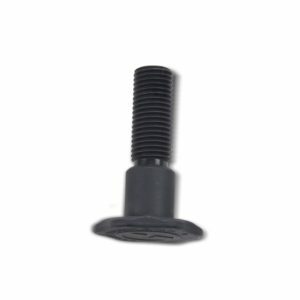 Plus the weight plates are soft if they are dropped, and they are screwed into the handle with bolts that will hold the plates on the reinforced plastic handle. Since they do not have a single solid-metal plate, bar or clip, SoftBell dumbbells are the safest adjustable dumbbells on the market. 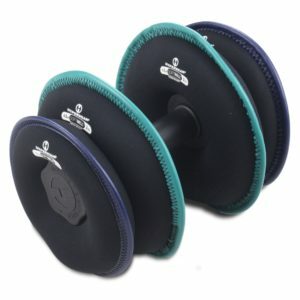 The SoftBell dumbbell consists of two soft neoprene weight plates that can be attached to an adjustable, easy-grip reinforced plastic handle creating a set of adjustable dumbbells. 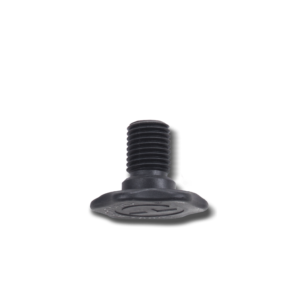 While there is a large variety of sets of adjustable dumbbells on the market, these are the first to offer completely soft weight plates that reduce the risk of injury or damage to floors. Selectorized adjustable dumbbells offer space savings and convenience, but are expensive and awkward to train with. This transforms the traditional static dumbbell into a dynamic 3-in-1 training system, and allows for creative circuit workouts with dumbbells that go beyond what has been possible in the past. Like this ACE Integrated Fitness Training Model SoftBell workout you can use. What other exercises can you do? The sources of dumbbell exercise idea are virtually unlimited. No other strength training tool is such an essential and easy to use part of getting results whatever your fitness goals. There are six weight plate sizes; 1.5, 3 & 4.5 lbs plates are sand filled and 6, 7.5 & 10 lbs plates are steel shot filled. 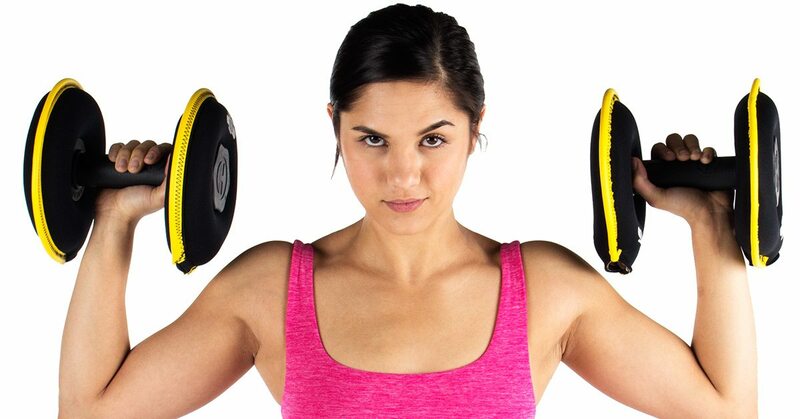 When attached to the handle these make complete SoftBell adjustable dumbbells that range in weights from 3 to 20 lbs. 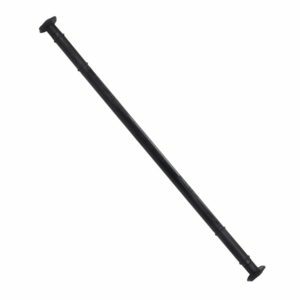 Increase the range of weights in your set by using a long bolt to attach up to two of the soft weight plates on each end of the SoftBell handle. The weight plates are made from the same extremely durable neoprene as our SandBells and constructed with the same high quality. 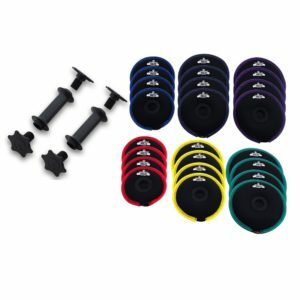 Want to extend your adjustable dumbbell set up to 40 lbs? Double up the plates on each side using the longer bolt. 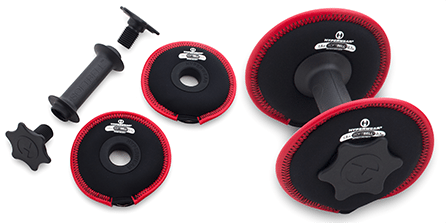 Individual dumbbells are available in 25, 30, 35 and 40 lb weights and you can mix and match your soft weight plates adding to your adjustable dumbbell set. 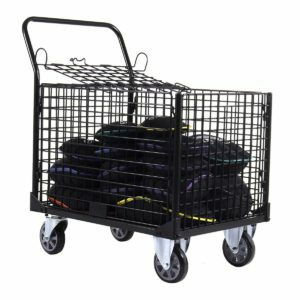 The design of the SoftBell also helps reduce the risk of injury and damage to health club floors and reduces noise and vibrations from dropping weights. Traditional metal weights like dumbbells and kettlebells can not only cause serious injury to an individual if dropped on a body part but can also inflict damage to your workout surface whether it’s the nice gym hardwood studio floor, your living room carpet or a nicely manicured lawn. 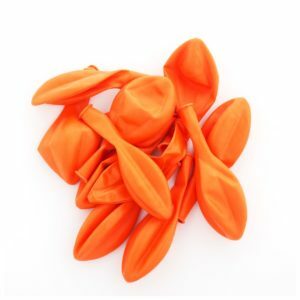 The SoftBell is safe and noiseless; it can be dropped, tossed or thrown without disturbing anyone or causing damage to yourself or the environment you are training in. 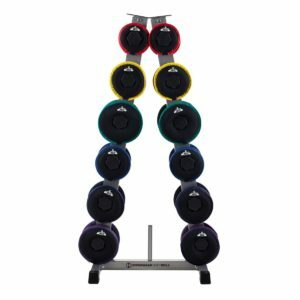 Since the SoftBell can be used as a dumbbell when two plates are attached, as club or kettlebell when one plate is attached and as just the weight plates alone, it makes it an extremely versatile resistance training system that accommodate a wide variety of exercises & workout styles. The SoftBell also breaks down for easy transport from the gym to home to the park or wherever you train. It also reduces the need for multiple sets of weights which drastically cuts down on storage space requirements. 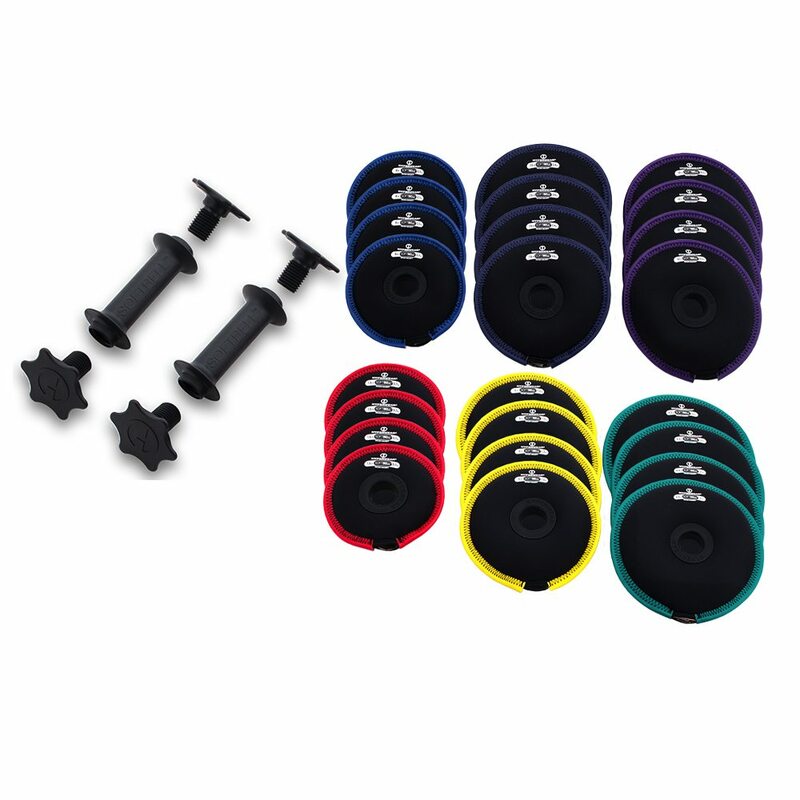 The 3-in-1 system allows you to perform an infinite selection exercises with varying weight requirements, as well as quickly transition from a heavy to lightweight without the need for multiple sets of dumbbells, kettlebells or other weights. Along with the SoftBell equipment, we are also excited to launch SoftBell HyperHIIT; a group fitness program that uses the SoftBell in a four-part total body interval workout. The structure of HyperHIIT demonstrates the full range of the SoftBell, with participants using it as a dumbbell, kettlebell, club and individual lighter soft plates. We are excited to again spearhead the evolution of dynamic functional fitness equipment and group exercise and to help clubs deliver a better experience for their members and trainers. Hyperwear’s mission is to partner in our customers’ success by driving revenue growth with innovation, and the SoftBell adjustable dumbbell and group exercise program are designed to do just that.